Chance has been tattooing for over 24 years and has traveled all throughout the country. Chance worked in various tattoo shops for 14 years before opening his first shop in 2009. Chance then worked in his own appointment-only private studio for four years before opening Fade to Black with friend and business colleague Shannon Osbakken. "I want to provide an environment where people are free to discover and create themselves without judgement. A place where all are welcome and where your vision can be a reality. 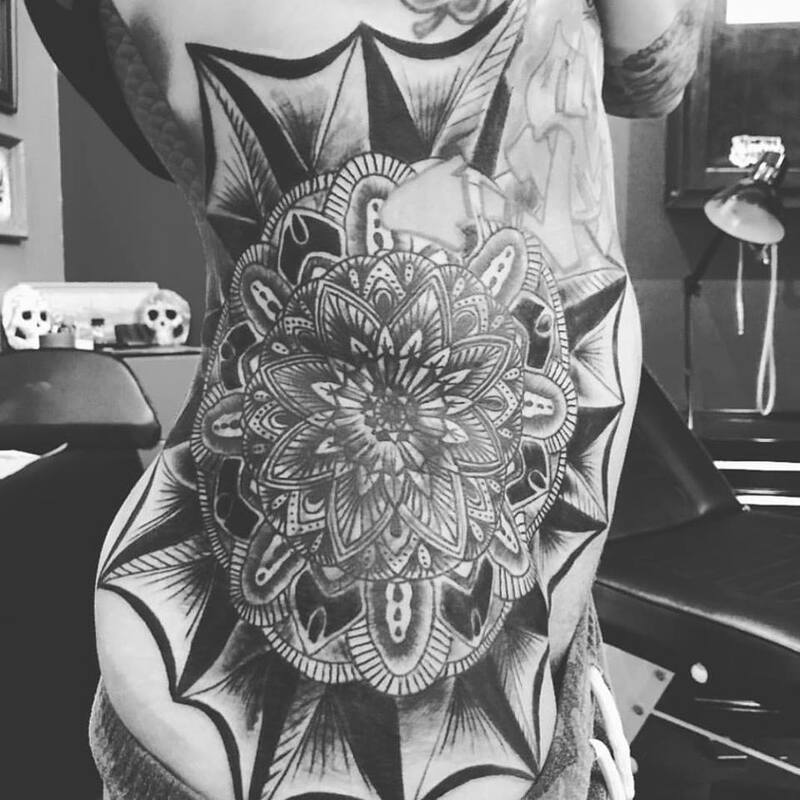 My goal as a tattooer is to create a beautiful piece of art that connects with the client so they can wear it with confidence."